ZO Skin Health is a world class range of comprehensive products that aim to bridge the gap between therapeutic treatments and maintaining healthy skin daily at home. 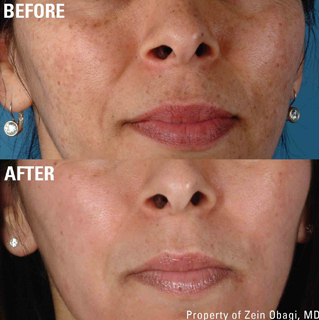 Dr Zein Obagi redefined skincare over 30 years ago by including the concept of maintaining healthy skin on a daily basis for life rather than simply treating skin complaints. 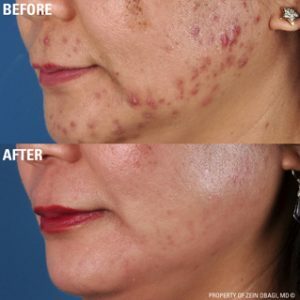 In 2007, ZO Skin Health was created by Dr Obagi to introduce innovative skin solutions to treat everyone seeking healthy skin for life by improving the skin’s natural functions. The ZO Skin Health range uses the most potent ingredients to work from the inside out to give the best results possible. ZO Skin Health skin care products are based on a 5-step process; Cleanse, Activate (to increase the penetration of active ingredients); Stimulate (to awaken and rejuvenate dormant cells); Calm and Nourish; and Protect (sunscreen). Skin regimes are monitored and adapted as the skin responds and some of the products will require a medical prescription. That’s why ZO Skin Health is only available through selected clinics such as ours. ZO Medical has an additional range of products which include new protocols, prescription pharmaceuticals and products to treat a range of medical skin conditions. Based on the latest achievements in skincare technology this range can be used effectively alongside ZO Skin Health regimes or as stand-alone treatments. With up to 20% off products. Call now to book. 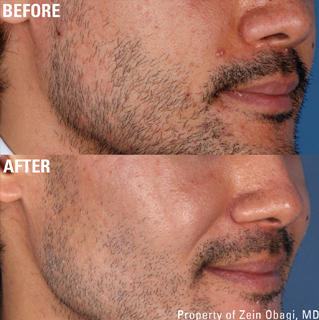 We offer the Ossential® Stimulator Peel, as part of the ZO Medical range. This peel has little to no down-time and exfoliates the skin with a combination of salicylic, lactic and citric acid. 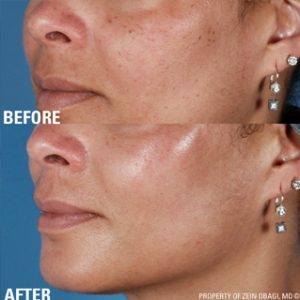 The result is brighter, clearer, smoother skin with improved fine lines and superficial blemishes. This can then be maintained by following an appropriate ZO Skin Health regime at home.